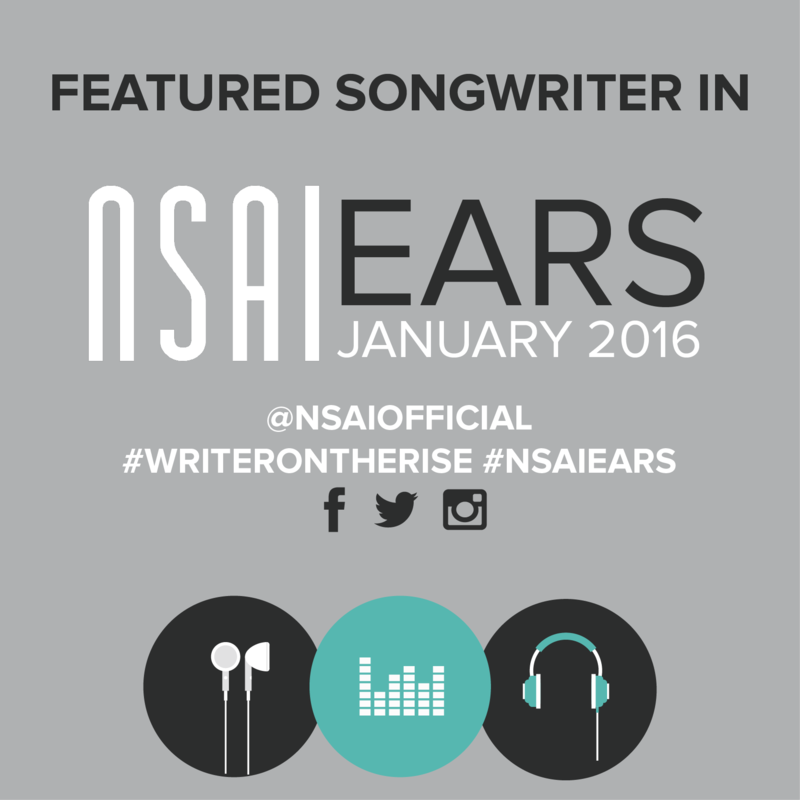 "An AMAZING songwriter who deserves to be heard!" --Mary Dawson, "I Write the Songs"
"Deep, profound truth" -- Pete & Pat Luboff, authors of 88 Songwriting Wrongs & How to Right Them (Writer's Digest Books, 1992). Songwriter Michael R. J. Roth's work has appeared in Rolling Stone and other literary magazines. He was the First Place Lyric Winner of the 2001 Unisong International Song Contest ("Faded Beauty"), First Place Lyric Winner ("Farewell Pennsylvania") in the Great American Song Contest, First and Second Place Lyric Winner in the Austin Songwriters Group ("Farewell, Pennsylvania" and "Santa Fe") and First, Second and Third place Lyric Winner at the Dallas Songwriters Association competition ("There Are No Cowboys in Nashville"; "Samson (I Dreamed I Was a Weapon)"; and "Things Happen Fast"). His song "Morning in the Promised Land" was a finalist in the above competitions as well. "Light of the World" took third place at DSA in the Christian category, and three other songs, including "Weapons of Love" and "Morning in the Promised Land," were finalists there. His song, "My Favorite Christmas Story," co-written with his daughter Lara and Beverly Houston, is available on Dream Bayou Records at www.texolamusic.com.